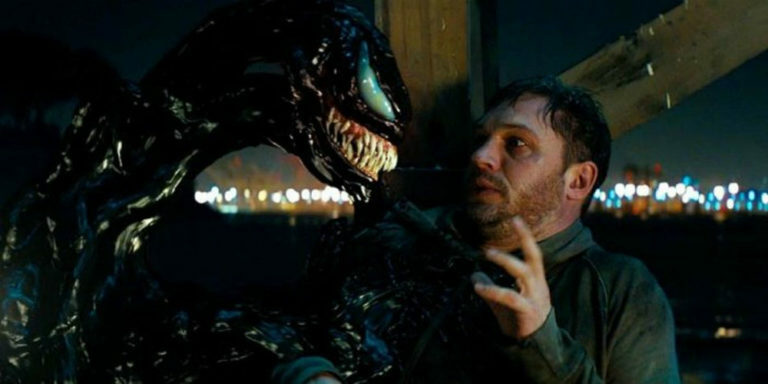 After its last appearance on screen 7 years ago with Spiderman, one of Marvel’s most badass and complex characters Venom has finally got its own feature film and we finally know the story behind Venom. 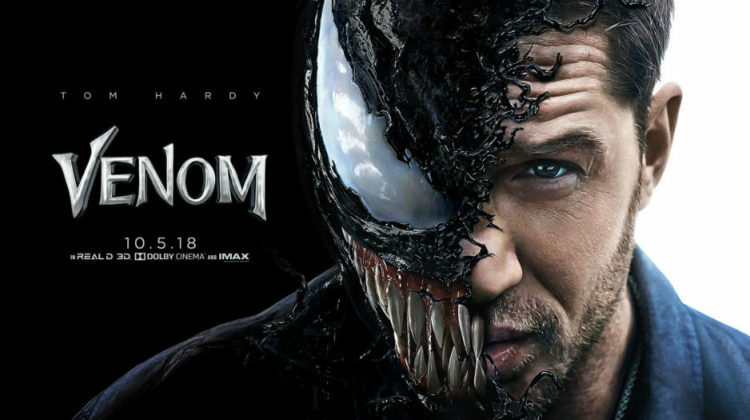 Looking at the trailer and cast, the movie could not be more promising, starring Tom Hardy, Eddie Brock, as Venom and Michelle Williams, Anne Weying, as his romantic partner. Eddie Brock is a journalist/reporter lands an interview with Carlton Drake (portrayed by Riz Ahmed), the owner of LIFE, a huge scientific corporation rumored for its illegal practices. The company had retrieved three alien bodies from outer space called symbiotes assumed to be the hope of humanity to survive in outer space. One night, Eddie Brock gets invited by one of the scientists in the institution to take pictures of the illegal human testing going on. This is where the reporter encounters the symbiote called Venom. The movie takes us through the reporter and the alien’s arguments and discussions in a funny yet thrilling way. This struggle ends in a mutual agreement to save the world (I cannot explain any further here without spoilers). All in all, classic hero movie story line, impressive graphics, especially the transformations from human to alien and fight scenes. If you are fan of the genre, you won’t be disappointed. Oh and of course, don’t leave before the credits are over.